All our Bulgarian villa and apartment rental prices include weekly cleaning, bedding and towels and 24 hour assistance from the Pride Rentals team during your Bulgaria holiday. Pride Rentals is the lettings division of Pride Property Services, the north Bulgarian Black Sea coast's market leaders in homecare and rental services. Over the last three years, our resident team of British directors have taken a hands-on approach to ensuring the business has succeeded by providing the best possible service to our owners and guests. Our British directors are based full-time in Bulgaria and have recruited a dedicated team of Bulgarian office support staff and holiday representatives, as well as a complete network of reliable professional cleaners and maintenance contractors. Our team is on hand 365 days a year to handle booking enquiries and to help our guests. 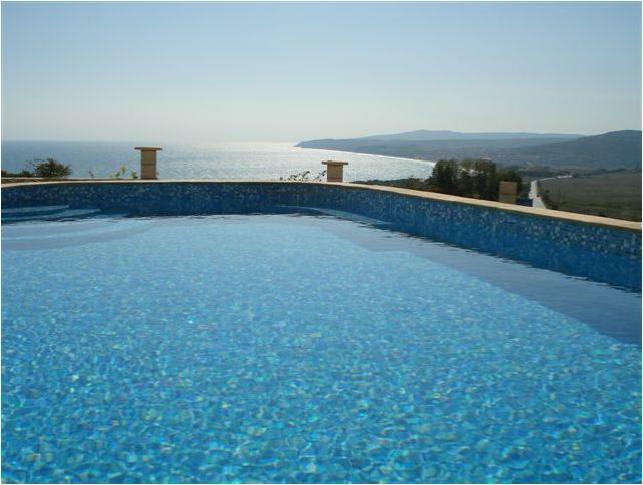 We are extremely busy during the summer season, but also have many visitors in the winter who visit for Christmas shopping trips to Varna as well as for property viewing and purchases. We also rent villas and apartments on a long term basis and look after foreign and Bulgarian rental tenants staying in our client's properties. If you have a property which you would like us to rent and manage for you, please click here for more information about our services.